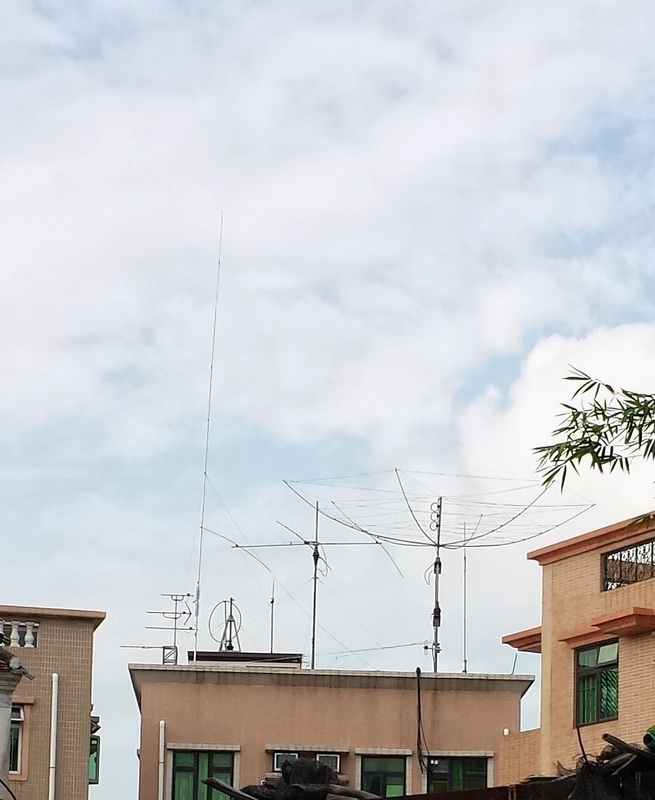 With a simple trap dipole,which is only two meters high on the roof, I was lucky to catch TX5C on 40M at 1428z on 9 March. It is very difficult becasue of JA wall. I need to call almost for an hour to get it, new one for me on 40M. 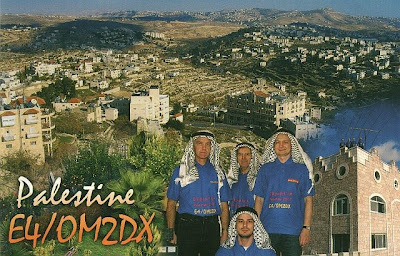 The QSL card arrived yesterday. 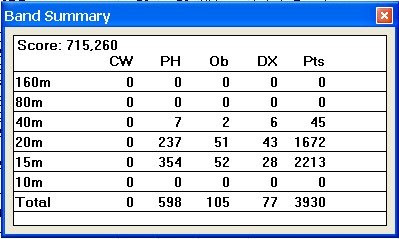 Band condition was poor lately, only worked them on 20M. As promised, Martin and Anni gave Porsche and Jade the "RED PACKETS" for the year of RAT. They like it very much but Jade walk away when taking photos ! 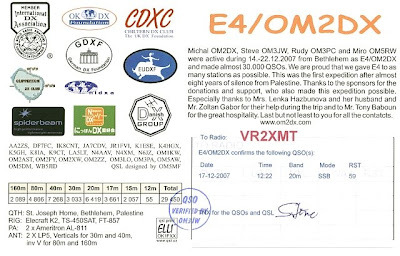 Steve, VR2XMQ gave me the SB-220 when the time he moved QTH. The amplifier was modified to six meter by one of the ham in the United States. However, the amplifier experienced with problem since it arrived. In the first instance, the HV meter was damaged in shipping and flash over when switch on, which finally proved one of the 3-500z have problem. The outlook of the amplifier was bad, most of the screws are rusted and internal wiring is in a mess, overall it is not a professional workmanship. The amplifier was sit there for sometime and few weeks ago, I decided to re-build the amplifier and make it ready for cycle 24 for some DX in the magic band. With AC mains supply at 207V, it gave out 900W with 100W drive. It can be more if AC voltage up a little bit. Now it is a 100 percent working amplifier and ready to go. 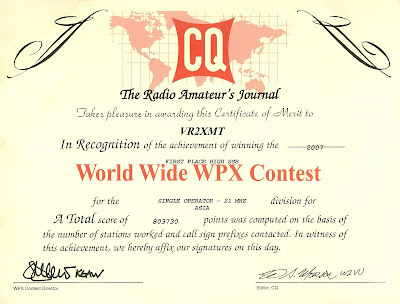 Another achievement for WPX Phone contest 2007. I am very surprised to be no.1 in Asia for 21 MHz . I will participate in this year contest again, still not decide which band to go, may be 14 MHz?